The front desk is located in the main building 1F. 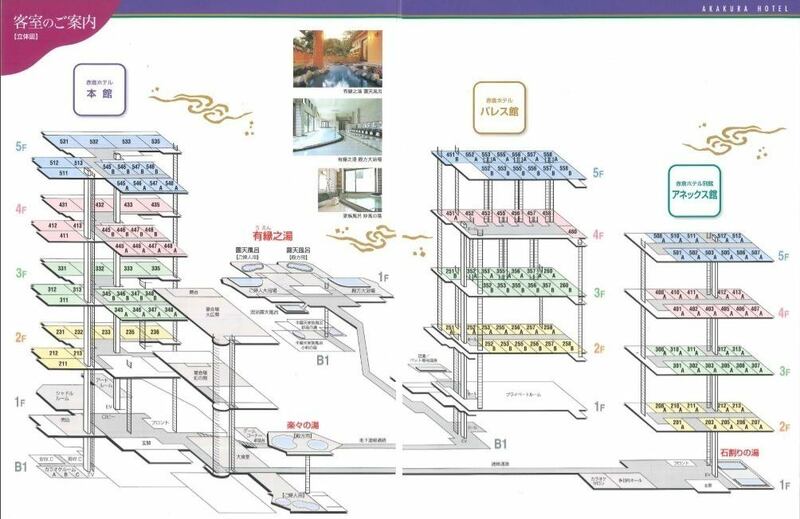 You can take a stairway from the front desk and connect to the public bath and Palace Building. Also, the ANNEX Building will go to the right of the aisle from the front desk. After check-in, I will take a rest here. All the windows of the Shadoru Room face the garden on the side of the annex building. Relaxing while relaxing while watching the outside. For our guests, we will offer our hotel handmade Ohagi. A refreshing sweetness that works for tiredness on the outward trip is popular.Please have a good time. Next morning you stay, please have a morning coffee. 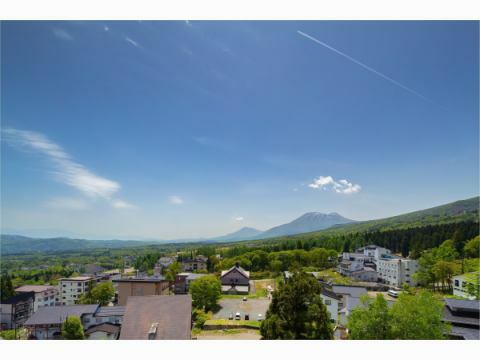 What is most surprising to our customers is that you can see Mount Myoko, a Japan's100 Remarkable Mountains that is also one of Japan's100 Remarkable Mountains. Mount Myoko the top of Mount Myoko mountain, there is Maeyama the right, Mt Akakura the left, it looks like a mountainous mountain consisting of three mountains. In the morning, take a deep breath of refreshing air through your chest while seeing the Akakura Onsen town where the light from the clouds is plugged in. When there is no cloud, it is a beautiful sight that seems only like an illusion. However, even employees of our hotel are rare scenes that I have never seen so far, so please try to get up early in case of lodging. ◎ "In a facility that colors with flowers"
Flowers per season vividly colors in front of the entrance, courtyard, lobby and so on. 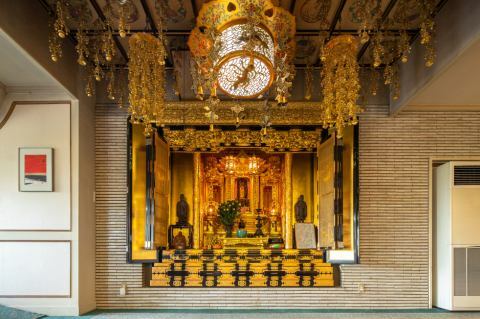 Many successors have faith in Buddha law, and Daibutsudan (buddhist altar) are set in the hotel lobby. 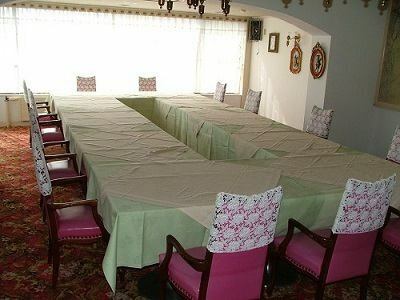 Everyone who comes to our guests can adjust hands in the morning and evening. In November every year, an Yuen-ko (lecture of Hot spring and Buddhism) is held at the event, and a lot of Mt. Temple organizations are coming from all over the country. 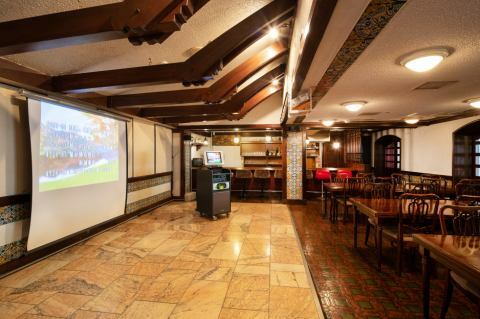 ANNEX Building 1F "Karaoke Bar Yukitsubaki"
You can enter up to about 30 people. Please use it for the second party of the party. ※Please make a reservation to the front desk. 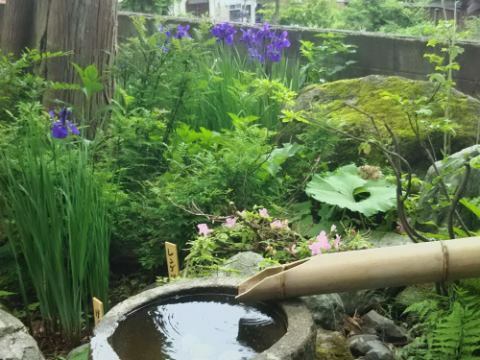 It is open in the backyard of the Akakura hotel, only for the summer season. Enjoy the greenery on the refreshing plateau that has been released from the damp and humid and humid heat. 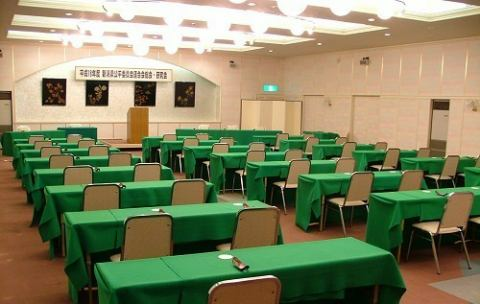 ※ Anyone who stayed at Akakura hotel can use it free of charge. ※ We will prepare the necessary tools at the front desk, so please enjoy it. 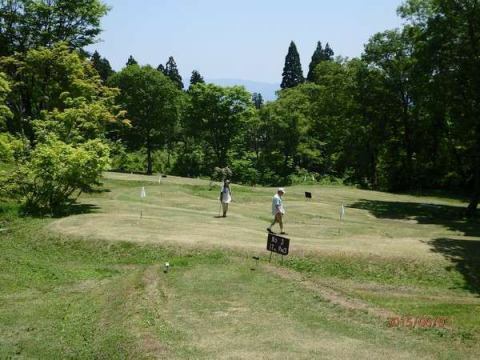 ※ Outpatient customers can also use only Putter Golf. 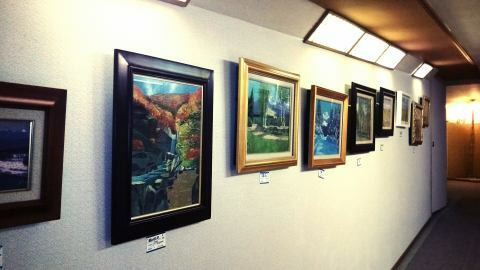 Paintings of "Michio Miyazaki Exhibition" are decorated in the underpass where you go from the main building to the public bath "Okayama Yuen no yu". If there is something I like in the work, I also sell it. 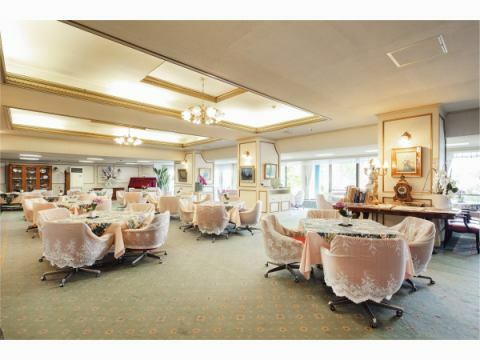 Other furniture and paintings of famous painters are also displayed.